New authorities in post-coup Kiev have listed the self-proclaimed republics of Donetsk and Lugansk as terrorist organizations. The two regions proclaimed themselves sovereign states after the controversial May 11 referendums. “The two so-called 'people’s republics' in Donetsk and Lugansk regions are terrorist organizations, which have a clear hierarchy, financing, and channels of weapons supplies,” Ukraine’s deputy prosecutor general, Nikolay Golomsha, said. On Friday, Golomsha stressed that the General Prosecutor's Office has managed to reveal channels through which weapons are being supplied to Donetsk and Lugansk. 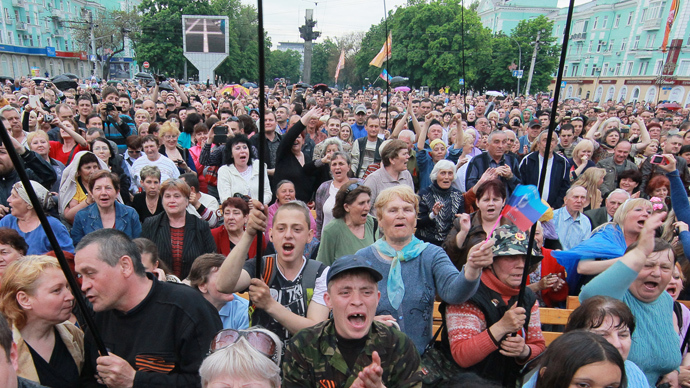 On May 11, the Ukrainian regions held referendums and voted for self-rule. 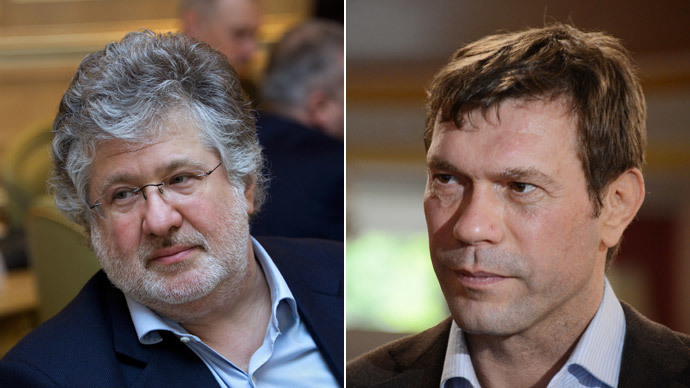 Kiev and Western countries condemned the ballots, calling them illegal. 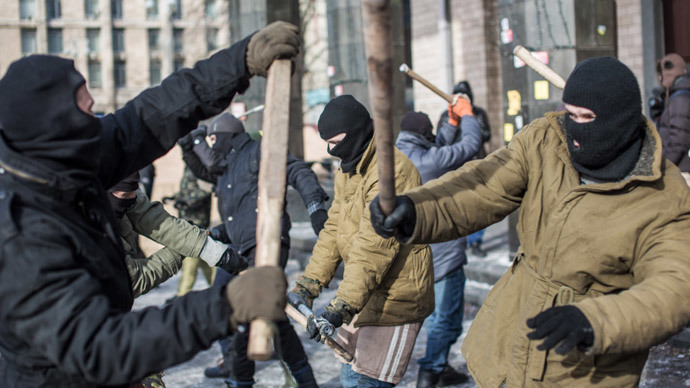 The self-proclaimed republics are demanding the withdrawal of Kiev fighters which continue to clash with local self-defense units. The deadline for an ultimatum issued by the Donetsk People's Republic, which demanded that Kiev pull out its troops, passed on Friday. He threatened to “destroy and burn down all of this” if the demand was not met. 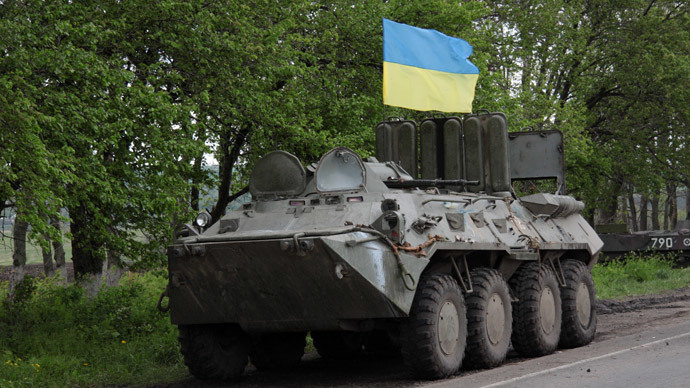 However, Kiev's forces still remain in the region. According to the Donetsk People's Republic, the troops were enlarged following the ultimatum.